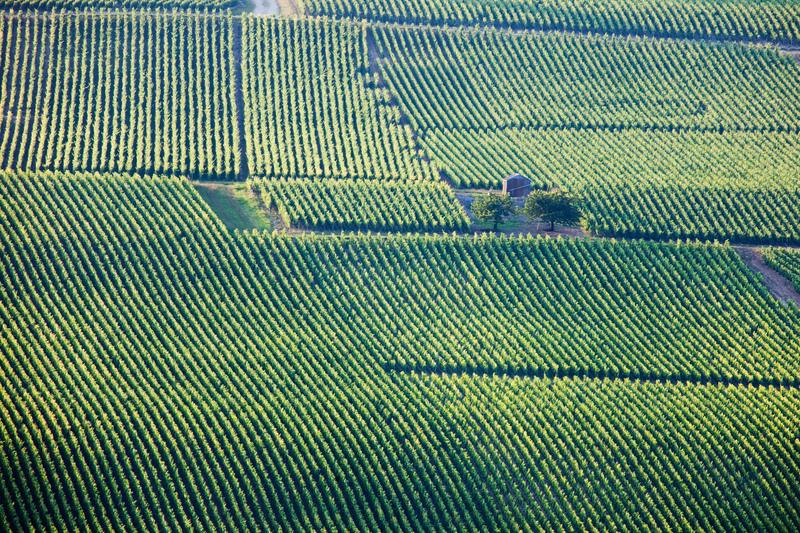 What would a trip to France’s La Champagne region be without seeing its Cultural delights, vineyards and Champagne producers? IWINETC 2015 offers not only 2 days of talks and networking events that will help you grow in your professin and be inspired but also gives you the opportunity to discover the Champagne regions of Ardennes, Marne and Aube. 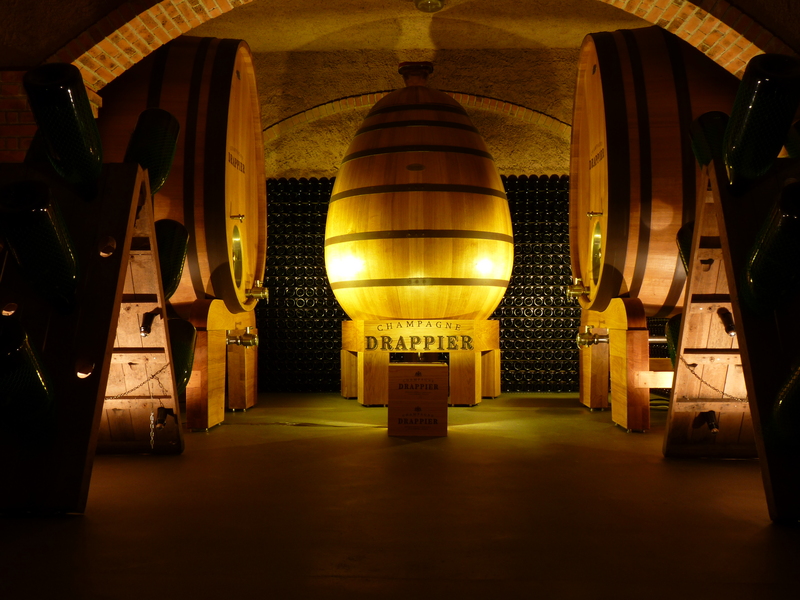 We have put together some excellent itineraries for delegates attending the conference in La Champagne 2015. The post conference tours should be considered as an integral part of the two-day conference programme. There will be three itineraries to choose from and we would encourage as many of you as possible to join one or more of these before returning home. 12:00 Cruise-lunch on the River Marne – 3-course meal with wine while you enjoy vine covered hillsides and vertical processions of tiny sparkling bubbles. 17.00 Visit of Champagne House in Reims TBA & champagne tasting. 18.30 Transfer to Reims Centre & end of tour. 6,30 pm : End of the day at Reims & end of tour. 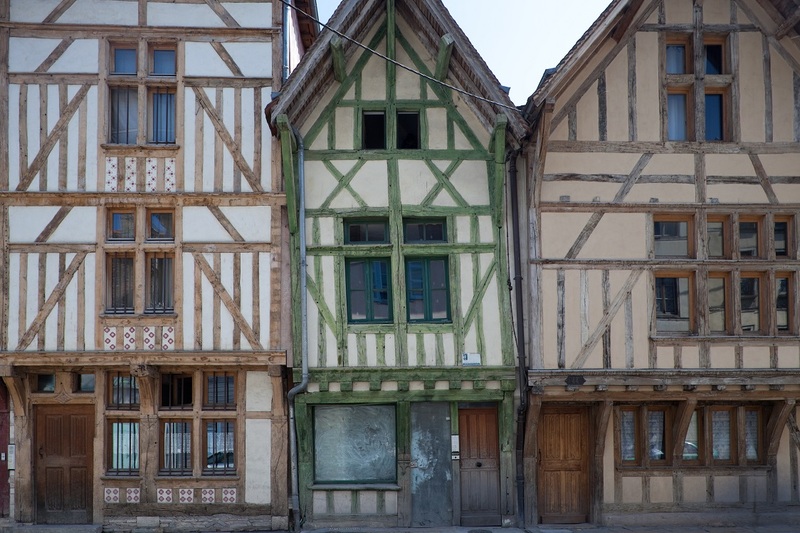 11.00 Guided tour of the City of Troyes – graced with one of France’s ensembles of coloured timbered houses and Gothic churches. 15.00 Hotel IBIS Style Troyes Centre check in and free afternoon in the city cente. Troyes is famous across France for its factory outlets. If you wish, shopping time at McArthurGlen Outlet, a mall with over 100 shops. Dinner free. 19.00 Transfer to Troyes. Accommodation Hotel IBIS Style Troyes Centre . Dinner free. 11.30 Guided tour of Champagne De Barfontarc in Baroville. Picnic lunch in the vineyards and a bottle of Champagne.  14.00 Transfer to Troyes and end of tour.